Our feline friends have spent eons observing, napping, pondering, napping and taking notes about the human condition. In between naps, they've realised that we humans could use some catlike guidance when it comes to handling the ups and downs of life. In this book they've condescended to share their invaluable wisdom in short advice columns such as "Always Stay at Least 30 Feet from a Loved One" and "Never Let Anyone Dress You." 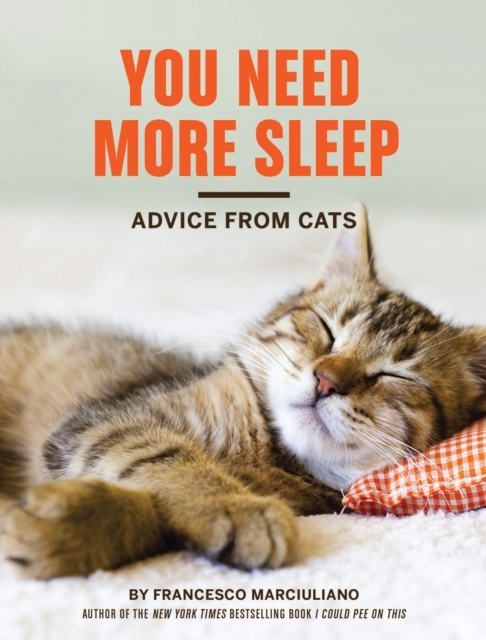 Whether it's coping with romance, surviving a social gathering, or clawing your way to the top of the corporate ladder only to realise you can't get down, the cats in this book will have you relaxed and ready to take on the world! Just after one more nap.